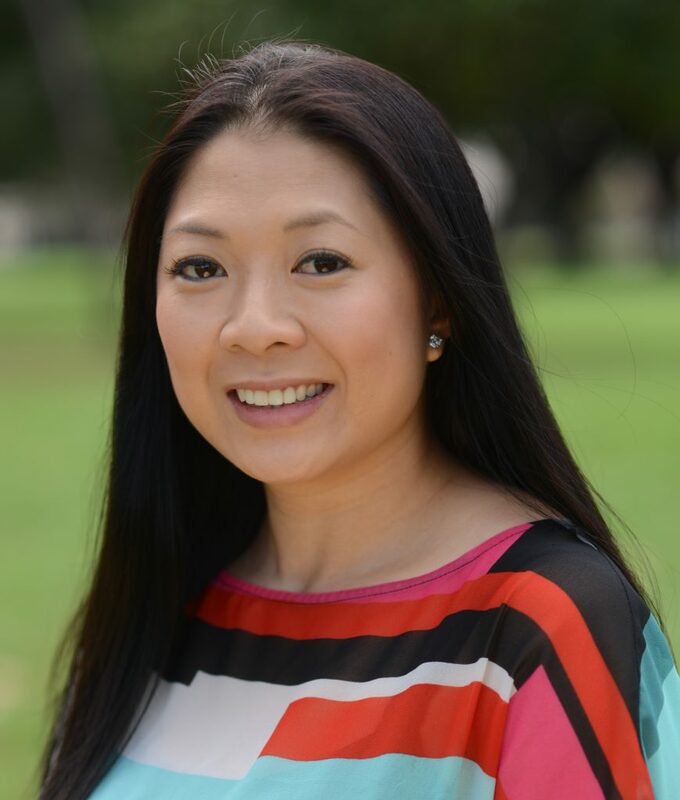 Dr. Thai-An Nguyen grew up in Arlington, Texas. Immediately after graduation from Mansfield High School, she attended The University of Texas at Austin (Hook ‘em Horns!!!). After receiving her Bachelor of Science degree, she went on to complete her doctorate degree at The University of Houston College of Optometry. 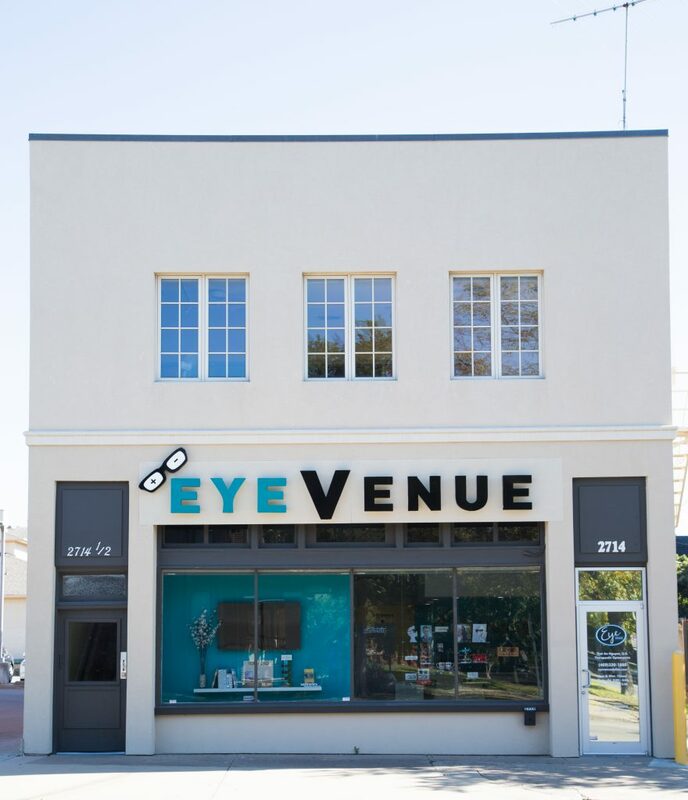 Dr. Nguyen is a Therapeutic Optometrist and Optometric Glaucoma Specialist. She is a member of the American Optometric Association (AOA) and the Texas Optometric Association (TOA). In addition to her interest of fitting contact lenses, she also enjoys treating eye diseases, pre and post-op cataract & refractive surgery care, and dry eye management. 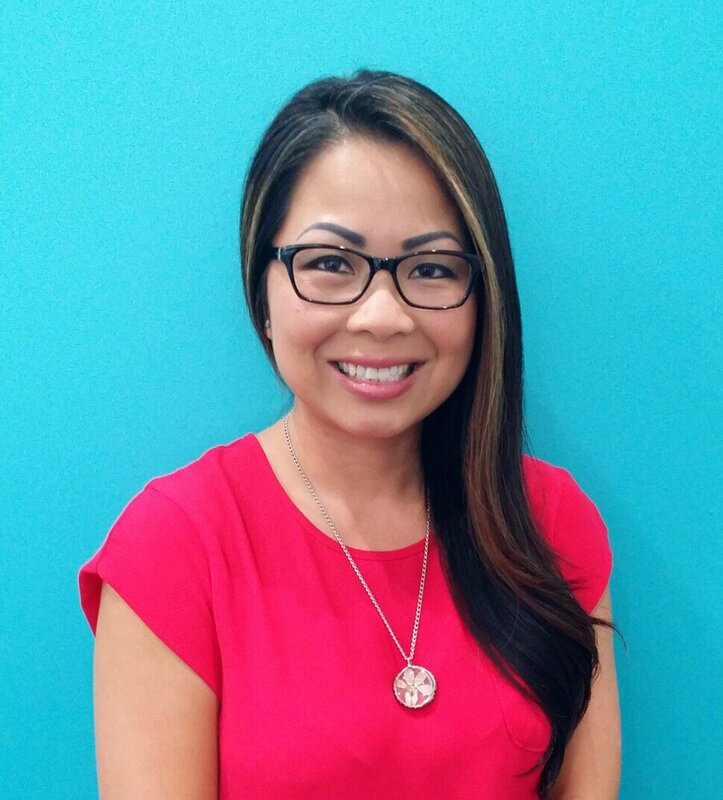 Dr. Nguyen currently lives and practices in Dallas, Texas. In her free time, she enjoys traveling, trying new foods, and spending time with her family. Tami is an American Board of Opticianry Certified Optician and has been working in the optical industry for over 14 years. She will most likely be the first face you see when you walk through the door. Her goal is to ensure that everyone’s experience is positive and fun. She is always in pursuit of learning the latest in lens technology and fashion trends for frames. Tami enjoys helping patients find the perfect frame for their personality and lifestyle, as well as, the best lens for optimum vision and budget. Patient and customer satisfaction are her ultimate goal! When she is not working, Tami enjoys spending quality time with her husband and 2 mischievous boys.